In run-up to Geva Theatre Center's production of "Wait Until Dark" — which runs September 9 through October 5 — The Little is hosting a four-week Audrey Hepburn film series. 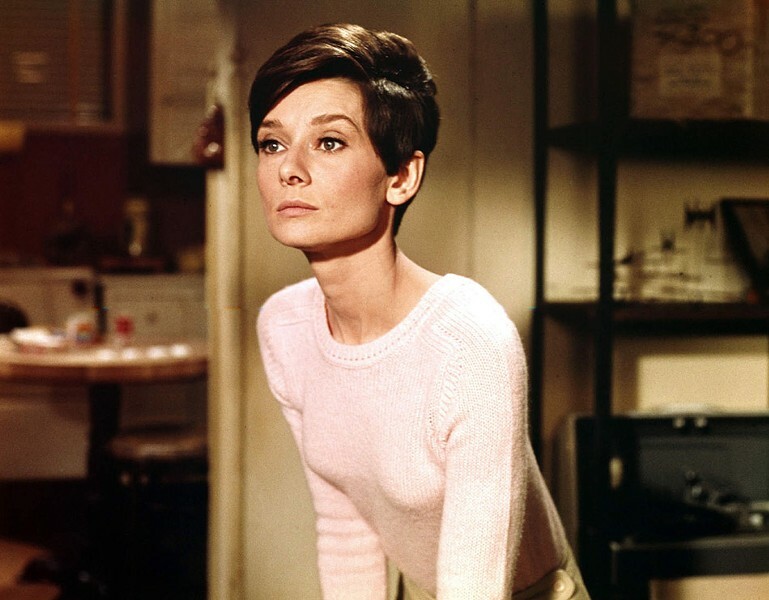 The series began August 20 with "Breakfast at Tiffany's," and continues Wednesday, August 27, with "Wait Until Dark" — in which Hepburn plays a recently blinded woman trying to evade criminals searching her home for a doll stuffed with heroin. The series will include "Funny Face" on Wednesday, September 3, and "Sabrina" and "Charade" on Wednesday, September 10. All films in the Audrey Hepburn Film Series begin at 6:30 p.m. in Little Theatre 2. Tickets are $7 per film, or $25 for a punch card to all series films and a regular run film of your choice. The Little is located at 240 East Avenue. Thelittle.org; 258-0400.